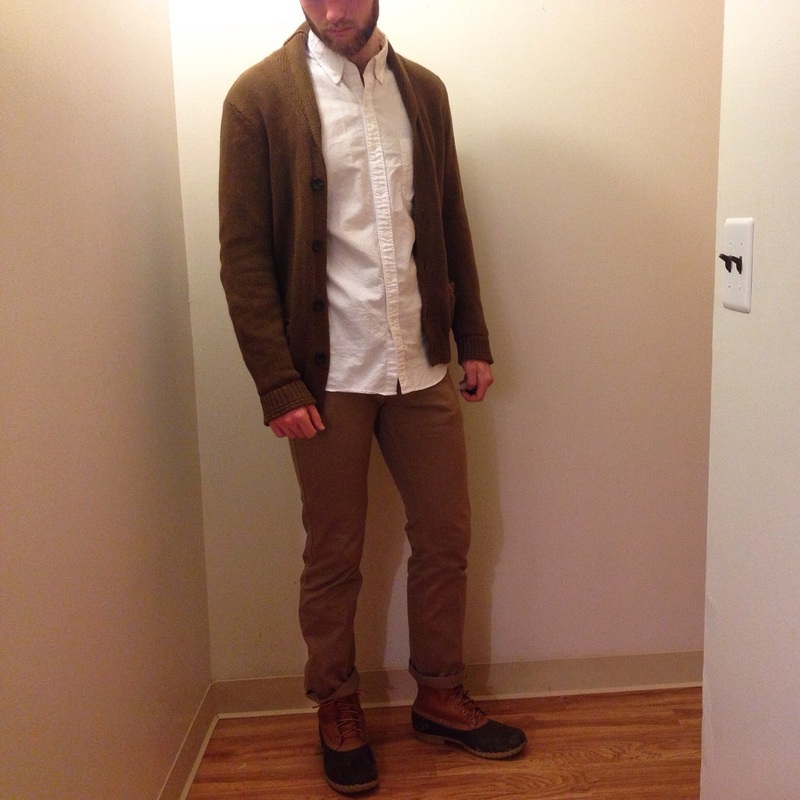 WAYWT 1/30/2016 — AS RAKESTRAW - The personal site of Alex Rakestraw. AS RAKESTRAW | The personal site of Alex Rakestraw. The Starbucks barista informed me that today was, quote, "National Croissant Day." Good thing I dressed in beige. 39 and sunny for a Michigan January? Cardigan dad vibes abound.